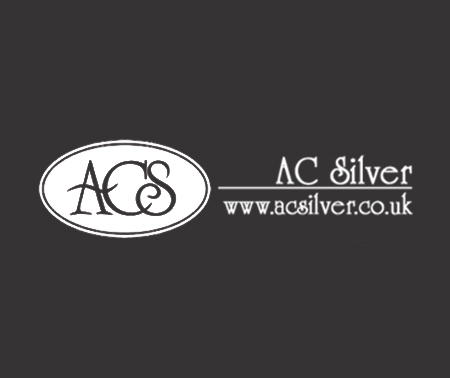 At AC Silver we consider ourselves experts on the topic of cleaning antique silver and maintaining it in exceptional condition. 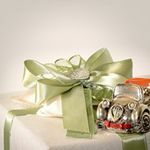 The first thing to know about silver cleaning is that – as with any precious metal – a firm but not overly enthusiastic amount of pressure is key! Particularly when looking after older pieces of silver -such as those that we have in store – paying attention to the hallmarks and any engravings is incredibly important. Elbow grease is always the best cleaning tool, but take care not to wear away these delicate details too much! 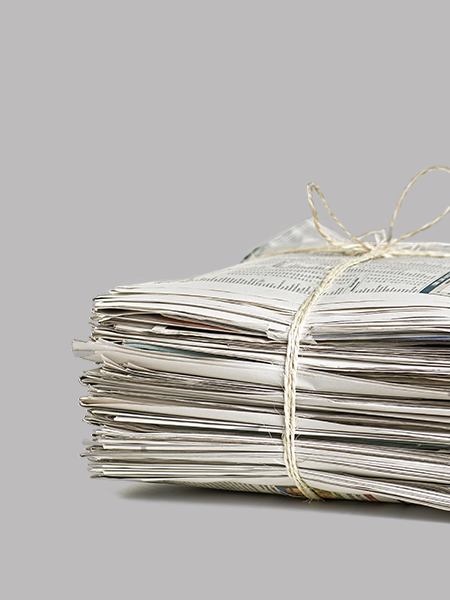 This part may be obvious, but newspaper is an invaluable part of the cleaning process. Although not literally a tool in cleaning, newspaper – or any available disposable material – is important for covering whichever surface is your designated silver polishing surface and protecting it from the Silvo. 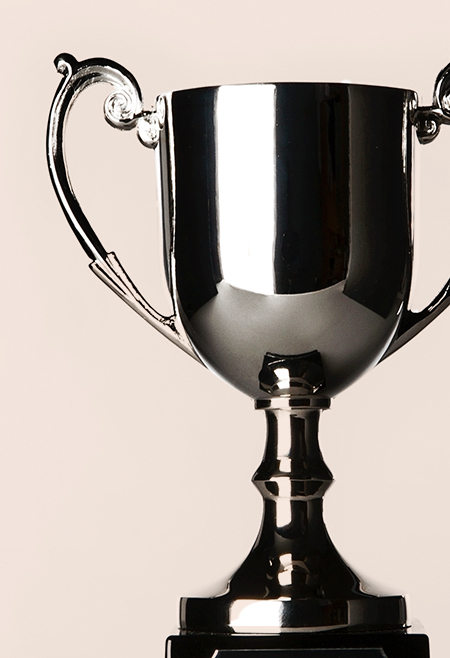 These are not always a necessity, however with larger pieces of silver, such as presentation trophies or tableware, cotton gloves are the most efficient way to eliminate the any chances of leaving thumbprints behind! 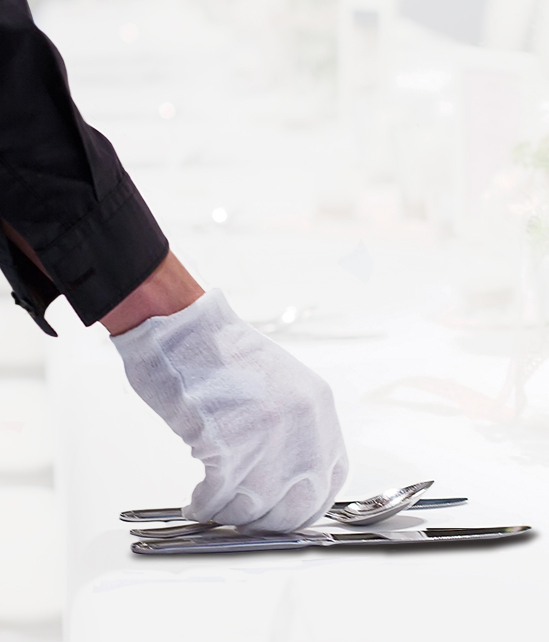 Practice caution though, cotton gloves have a little less grip than a gloveless hand, and when cleaning heavy and frictionless surfaces such as items of silverware, be certain to keep a tight hold! 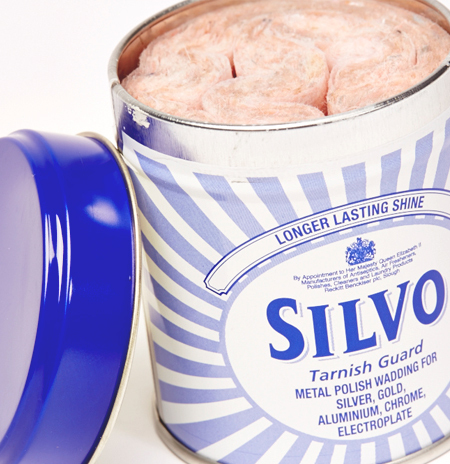 You may be aware of Silvo’s more common and slightly less refined relative – Brasso. Of course Silvo is just as easily accessible and available at most supermarkets. Use sparingly, as being too generous can lead to streaking, a little Silvo goes a long way! We recommend you use a cotton duster to rub the silver over. These are very easy to find, and the most crucial part of achieving a mirror – like gleam when cleaning antique silver. 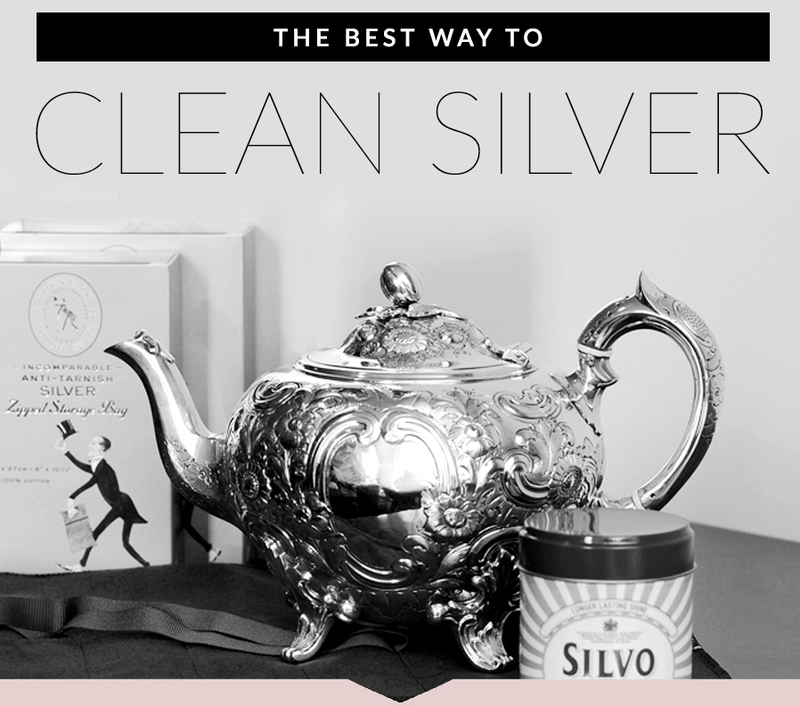 A gentle but thorough touch is required, and if there is a particularly stubborn smudge or any kind of unwanted mark on your silverware after Silvo and elbow grease have been applied, the best tool for cleaning silver is you & your breath! A good hard ‘harring’ with your breath against the silver surface will create a small amount of condensation which will get rid of the offending mark in no time! When it comes to silverware, tarnishing is the nemesis. Although in no way harmful to your silverware, tarnishing occurs as silver faintly oxidises when out in open air. 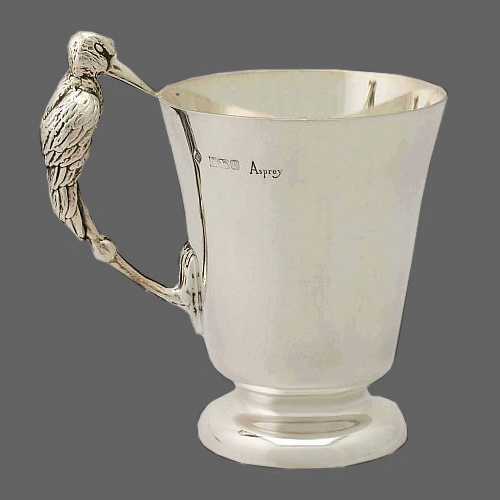 It is barely visible to the untrained eye at first – but anyone who owns and adores their antique and vintage silver will be able to spot it a mile away! 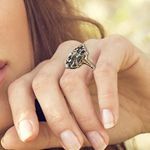 The slightly golden tone is in no way harmful, but what is the fun in owning beautiful silver I fit doesn’t look as silver as it possibly can? Generally speaking, tarnishing becomes visible under a bright, direct light around every 2 weeks, which is coincidentally and conveniently around the same amount of time that it usually takes dust to settle! Obviously, we are more fastidious than most when it comes to cleaning silverware. 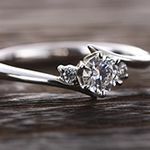 We pride ourselves in our shop bursting with amazing antique and vintage silver, which is always pristine and ready to be admired and taken home by our customers. 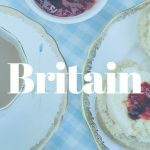 We hope that our light hearted guide to the very serious subject of maintaining your prized silverware in the best condition possible was useful and insightful! Previous Entry: What Are Seed Pearls?